The Cyprus Diving Centre is a 4Ocean Ambassador! You can become our volunteer and help us to clean beaches of Cyprus or you can 'Pull one pound' from home. 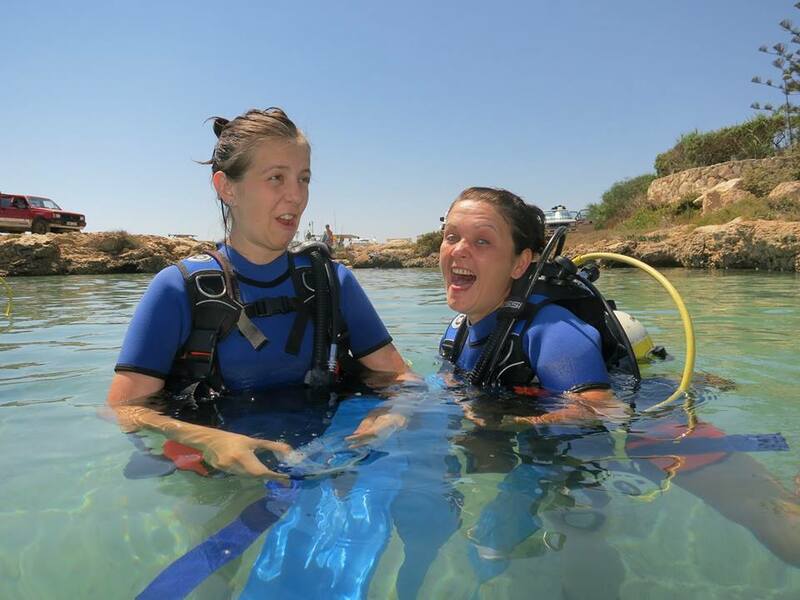 Cyprus Diving Centre offers you a unique experience in diving tuition, tailored made to suit all your requirements. 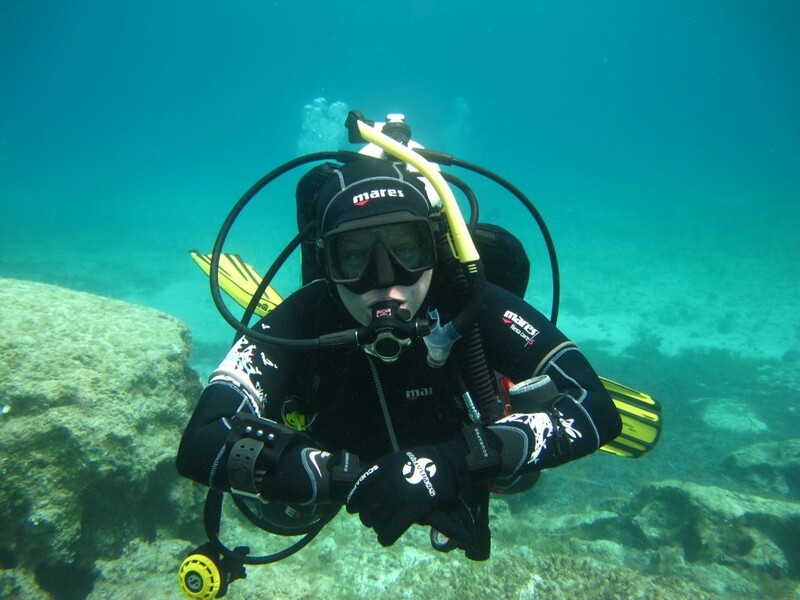 The island of Cyprus boasts perfect conditions for learning to dive, with it’s still clear crystal waters and it’s all year round warm temperatures. 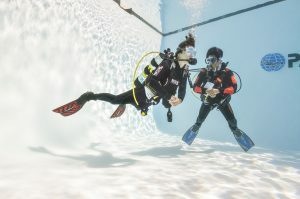 Whether you are a complete beginner or a certified diver, you will be able to find the best package to suit your needs. 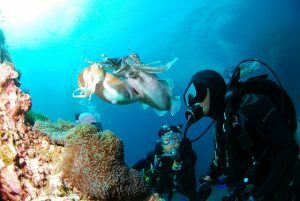 We are a small, friendly, family-run dive centre that offer you a fun and enjoyable experience in a safe and controlled environment. 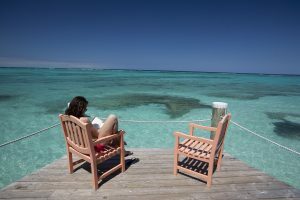 The total beginner can enjoy learning to dive in a safe, controlled and relaxed atmosphere. The crystal waters of Cyprus, really do make it the perfect place for beginners to gain confidence and progress in their training. 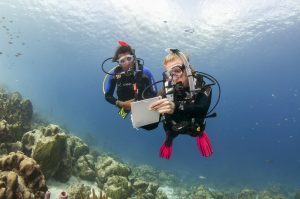 For the certified diver, the island offers plenty of variety from leisurely shallow dives to the more adventurous wreck dives. 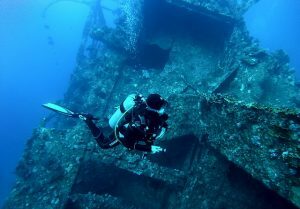 Cyprus is fortunate to have one of the top 10 wreck dives in the world ‘The Zenobia’, which attracts divers from all over the world and is a must for any diver looking for adventure! Thank you for choosing The Cyprus Diving Centre!